Can You Name The Legendary 90’s Movie From A Glimpse At The Poster? 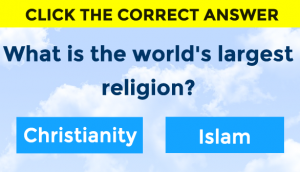 Use the hours of sitting next to the TV to pass this quiz. 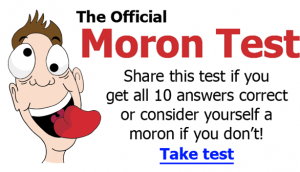 Can You Pass The Official Moron Test? Which Hollywood Bad Boy Should You Have a One Night Stand With? 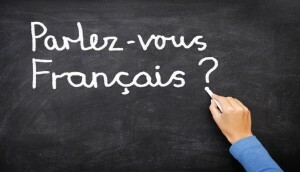 How Many Of These Basic French Phrases Do You Know? 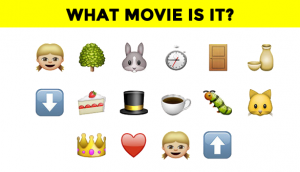 Can you name the movie from just a series of emojis? Which Iconic Character Were You Born To Play? 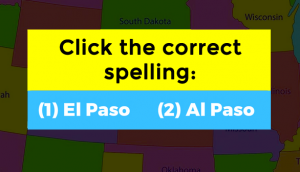 Can You Spell ALL These 24 US Cities Correctly?